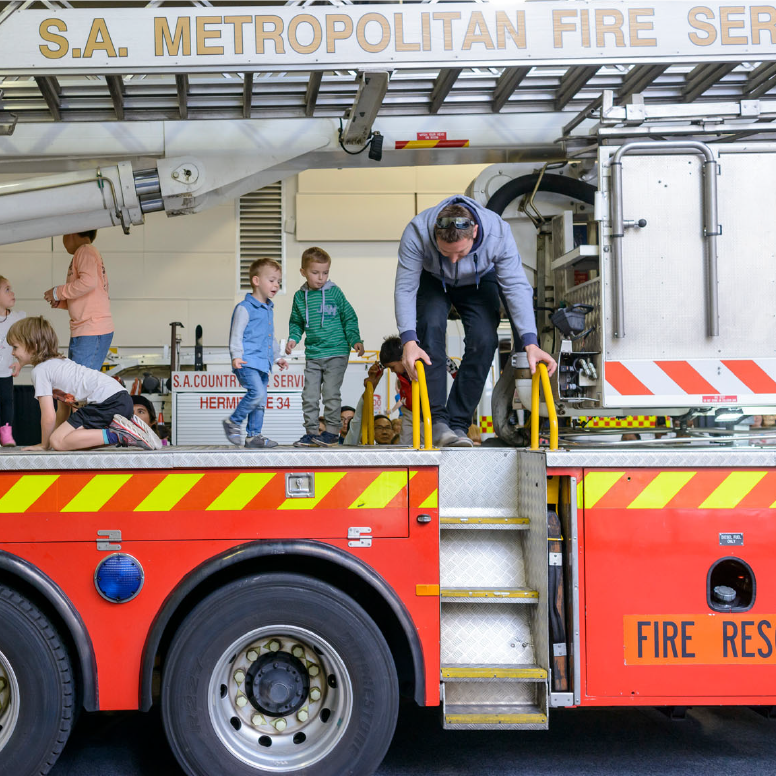 Adelaide’s biggest, most exciting kids event! Amazing value + interactive fun for the whole family! Learn what it takes to be a hero and a member of the PJ Masks team with Catboy, Owlette and Gekko in PJ Masks ‘Meet the Heroes’! Admission to this high-energy Stage Show is included as part of your Kidz Gigantic Day Out booking. The perfect way for the kids to burn some energy (and have fun while doing it! 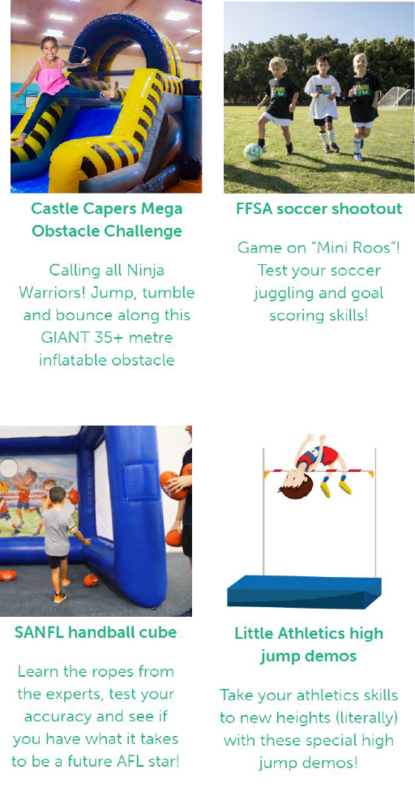 ), featuring everything from a NERF Target Range to a Knockdown Challenge and Battle Zone! Calling all Ninja Warriors! 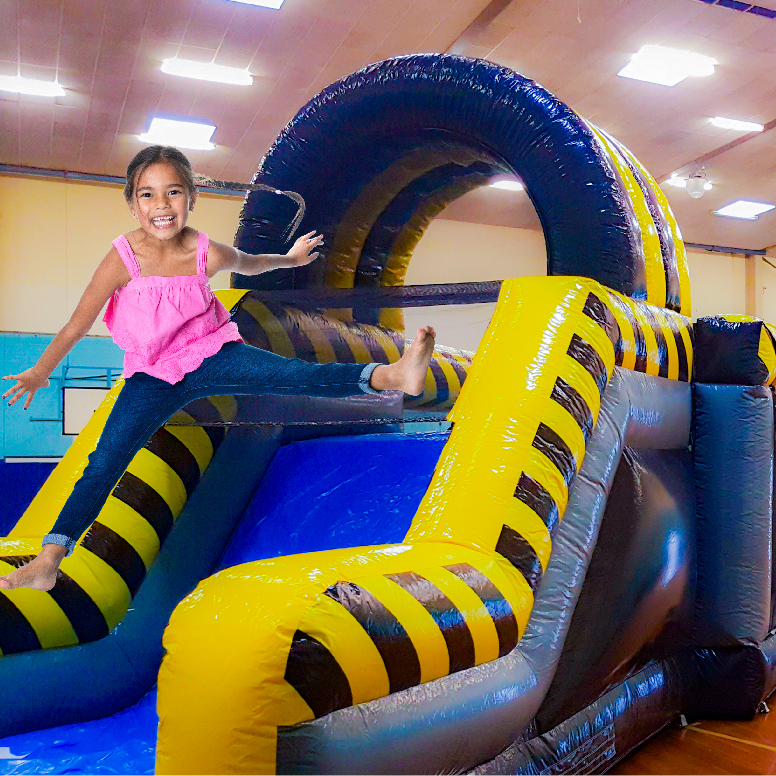 Jump, tumble and bounce along this GIANT 35+ metre inflatable obstacle course! 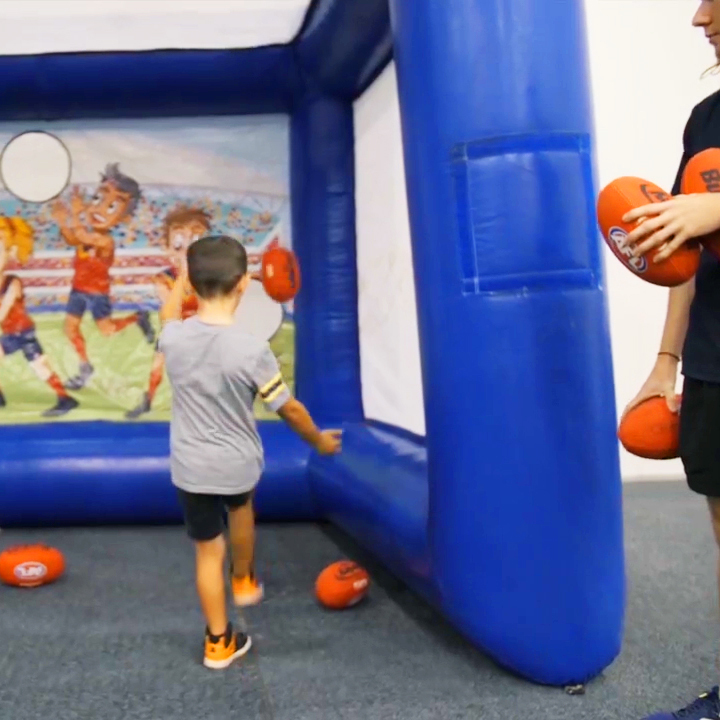 Learn the ropes from the experts, test your accuracy and see if you have what it takes to be a future AFL star! 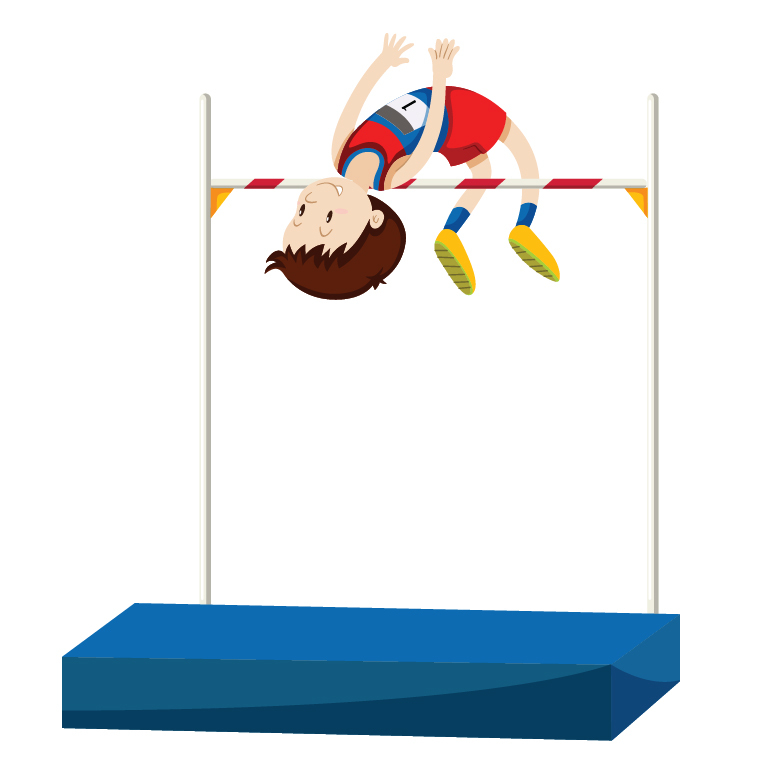 Take your athletics skills to new heights (literally) with these special high jump demos! 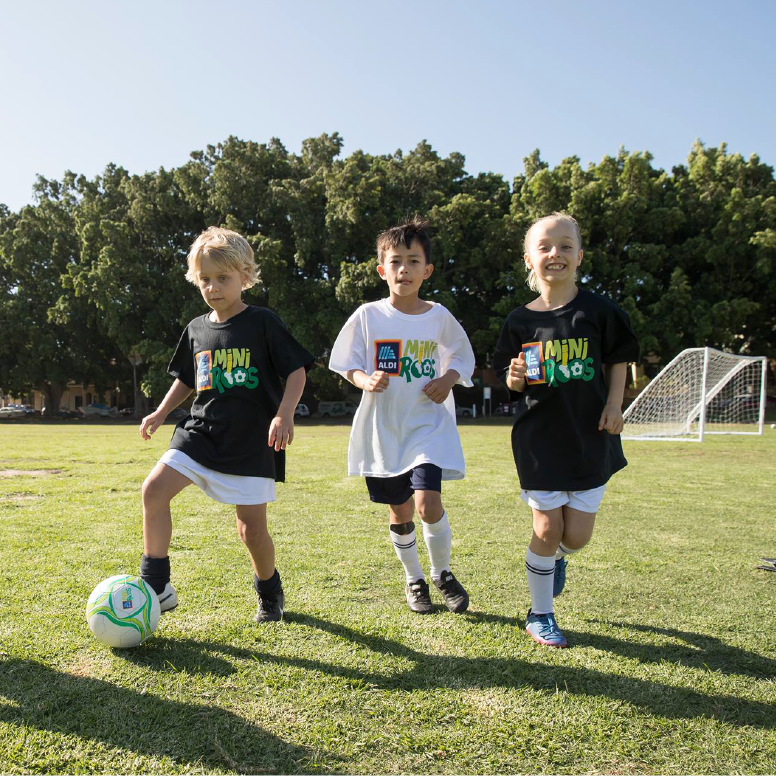 Game on “Mini Roos”! Test your soccer juggling and goal scoring skills! Cubby building, a *giant* sandpit and fairy garden – get back to nature and let your imagination run wild! Get up close and personal with a range of friendly native animals. Don’t forget your camera! What’s that freaky thing??! 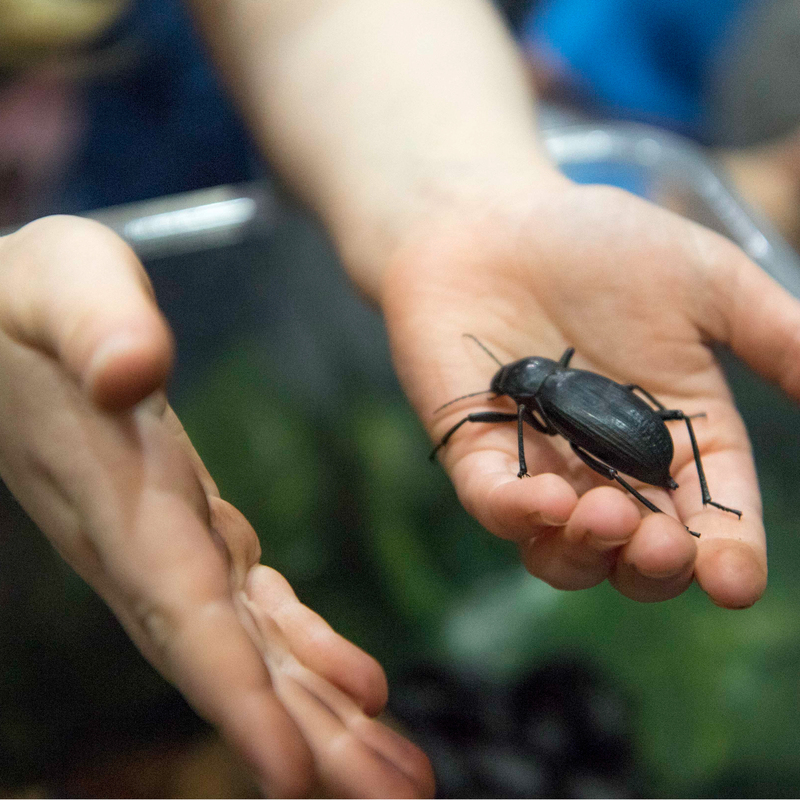 Enjoy an intro to the ‘bug world’ with a fascinating range of creepy crawlies! Totally “ROAR”SOME fun! 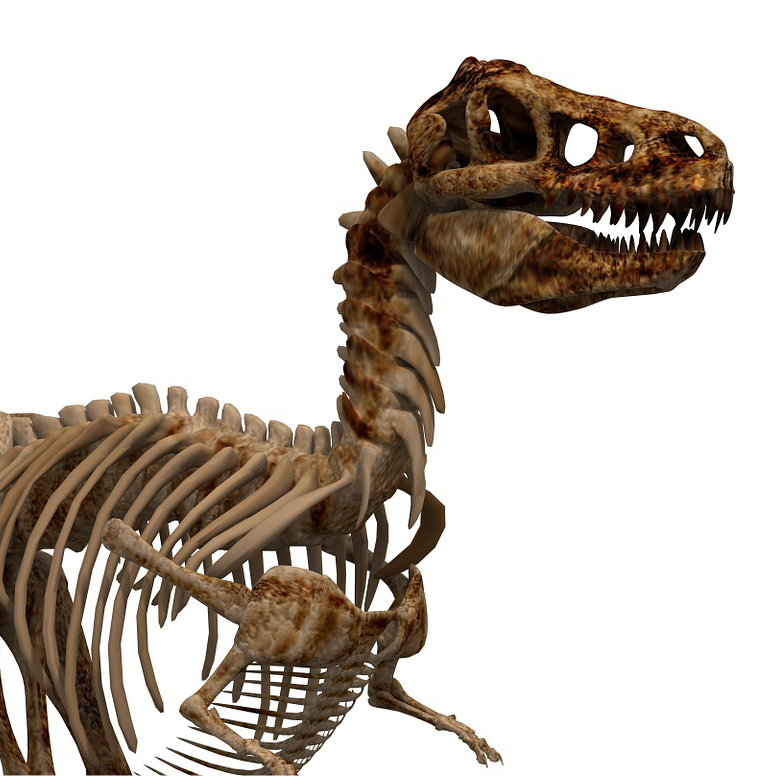 Become a paleontologist for the day: dig for dinosaur bones and piece the giant dino skeleton together! Experience a fascinating journey the night sky in one of three huge inflatable planetariums. 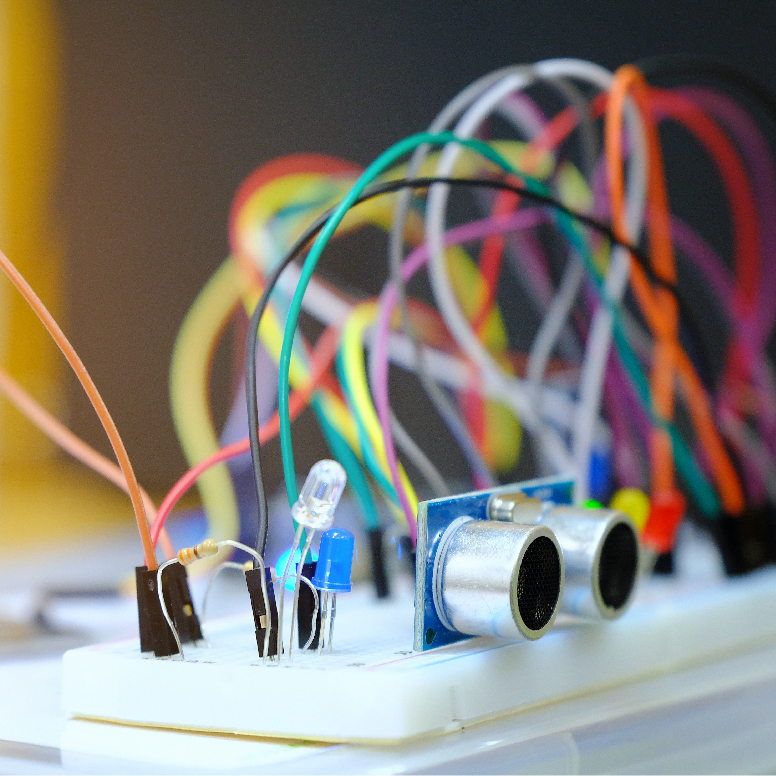 Perfect for budding scientists, get hands on and learn how to build your very own electrical circuit! 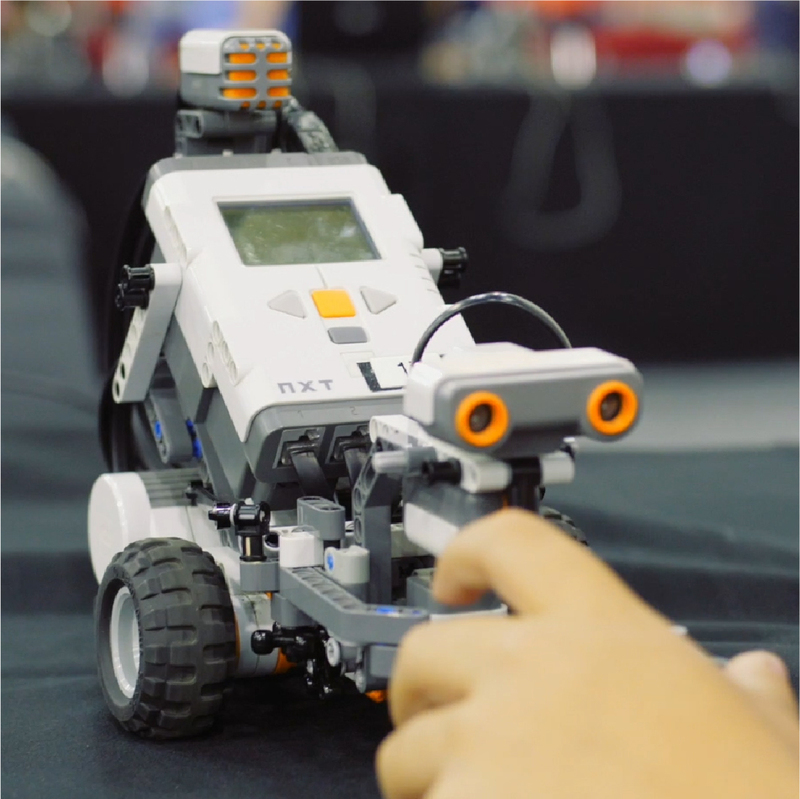 Robotics, bridge building, the Rubiks Cube Challenge and more, all kinds of awesome for those who are simply *MAD* about STEM! Let your creativity explode with some bright and colourful Easter-themed art & craft. 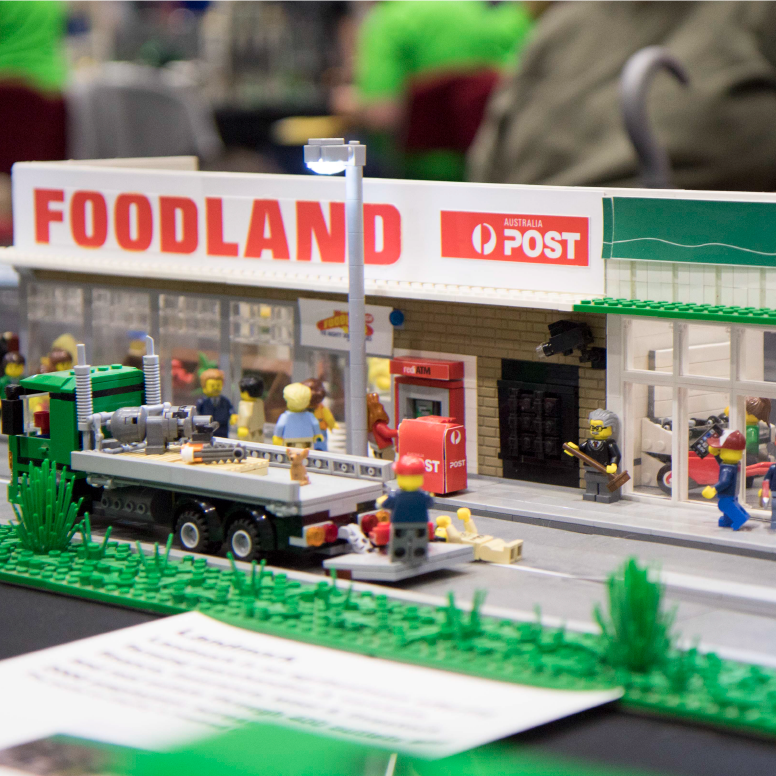 Adelaide’s favourite LEGO® fan event! 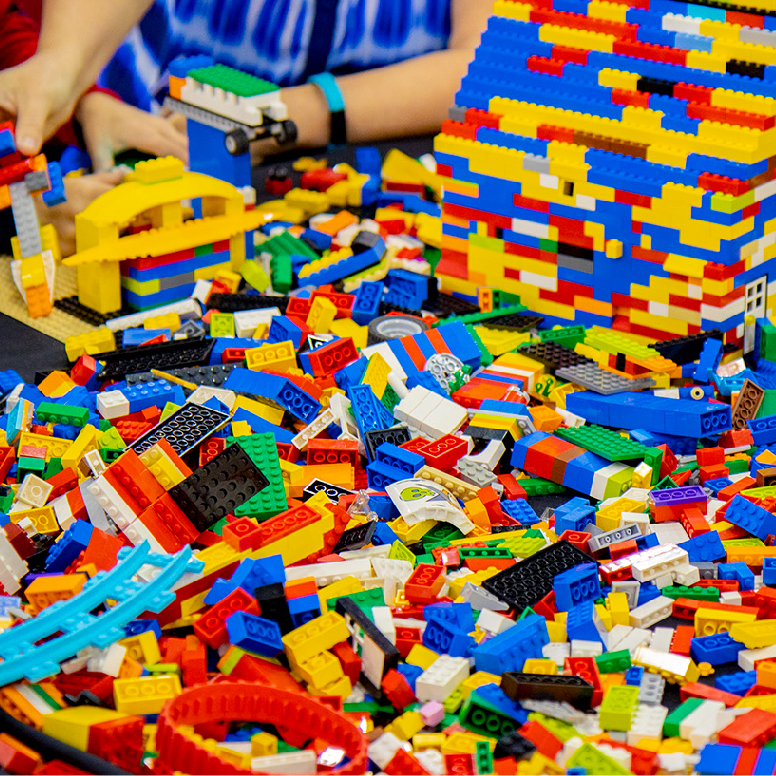 LEGO® play tables, retailers and more! 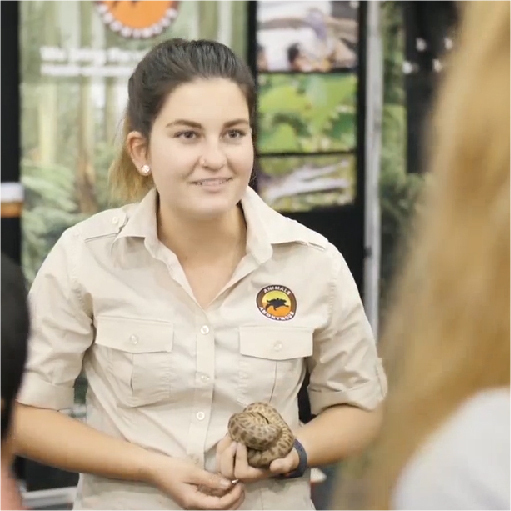 Native Animal Stage Show: a fun and interactive show featuring a range of native animals including a bettong, quokka, tawny frogmouth, squirrel glider and reptiles. The Scientific Bubble Show: discover the amazing sciences of bubbles with bubble-ologist Marty McBubble and his mesmerising, interactive bubbly experiments. Think bubble volcanoes, bubble rockets, bubble cubes, bubble sculptures and more! SciWorld Spectacular Science Stage Show: brilliant science demonstrations weaved into a high-energy, engaging show that captivates and inspires. Who doesn’t love a good market! 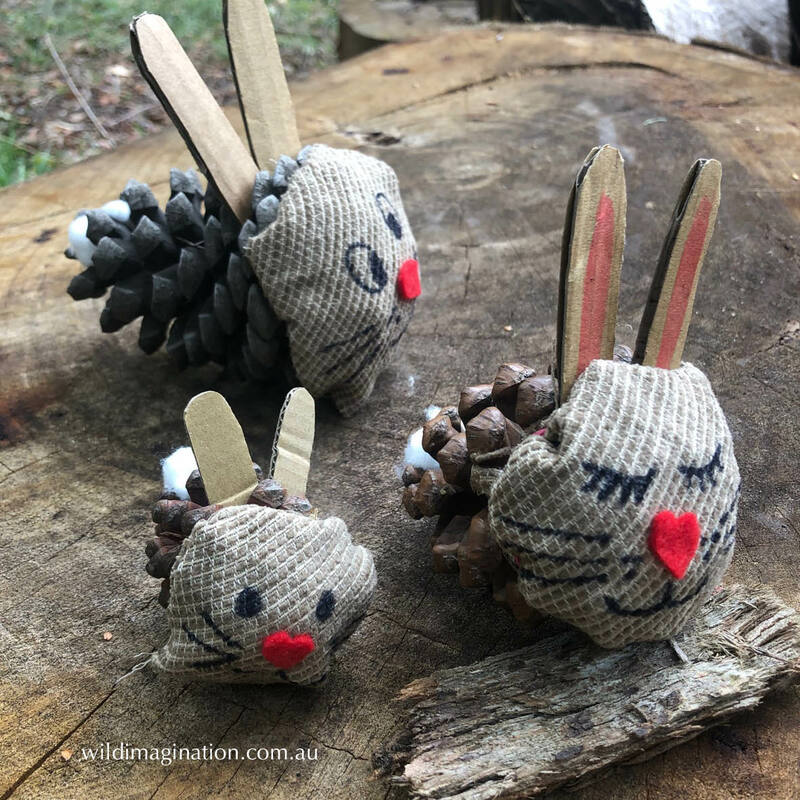 Visit the Lollipop Pop-Up Market onsite at KGDO for a delightful range of handmade, one-of-a-kind and unique items specially designed for babies, kids, mums and dads. You’re sure to walk away with something special! Messy fun for the little ones (ages 6 months – 2 years)! 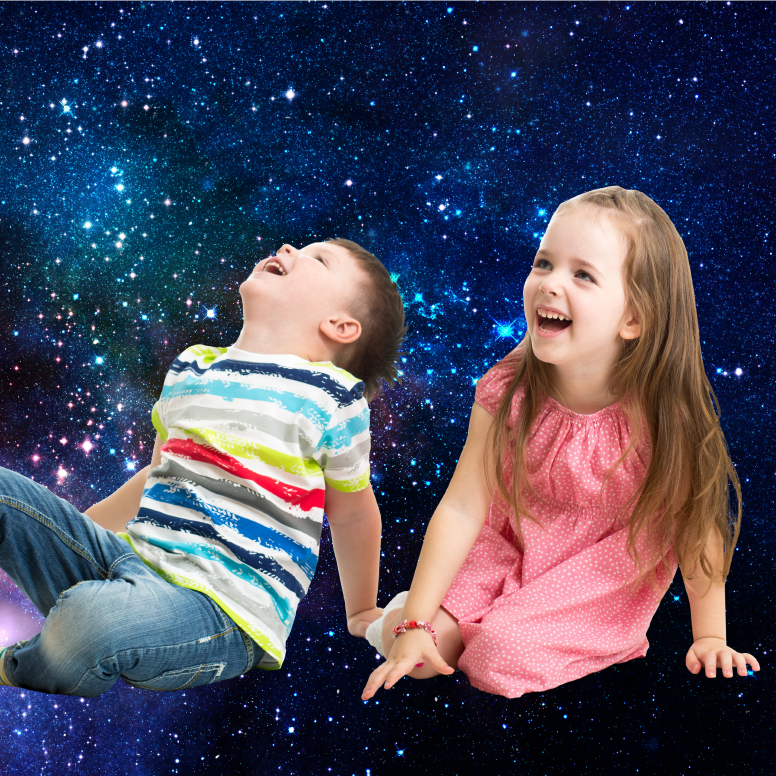 A wonderful range of sensory experiences including bubbles, sand and much, much more! A great ‘recharge’ station for parents and kids alike; enjoy a break from all the activity with a FREE healthy snack, colouring and lounge areas! Creative fun for all ages! Choose a plaster model and decorate using a colourful array of paints and accessories. Please note, this is an additional paid experience and not included in your KGDO ticket price. 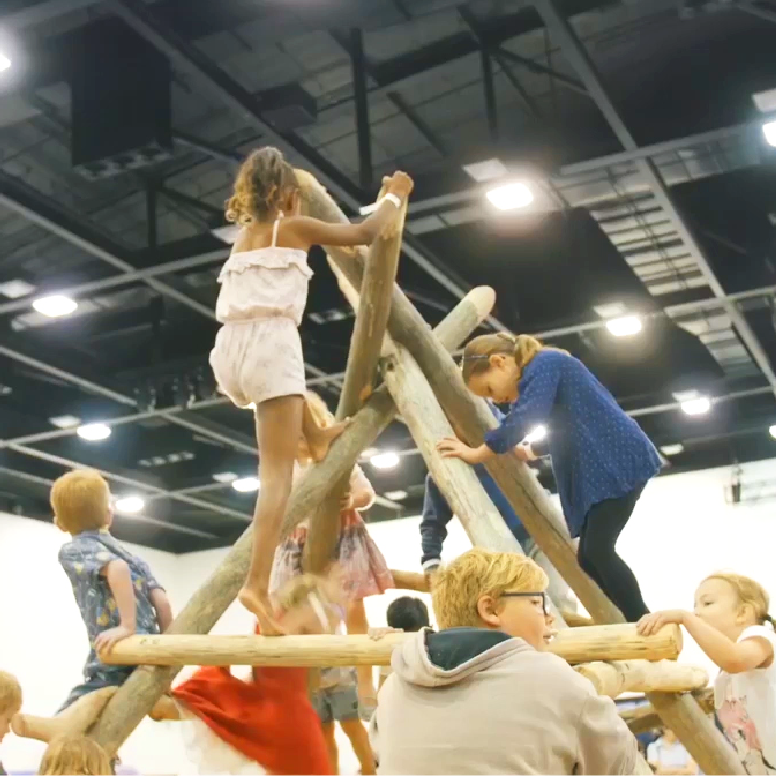 Kidz Gigantic Day Out offers something for everyone from toddlers to teens! With so much fun under one roof, our team has collated some ‘must sees’ for each age group to help you plan out your day. 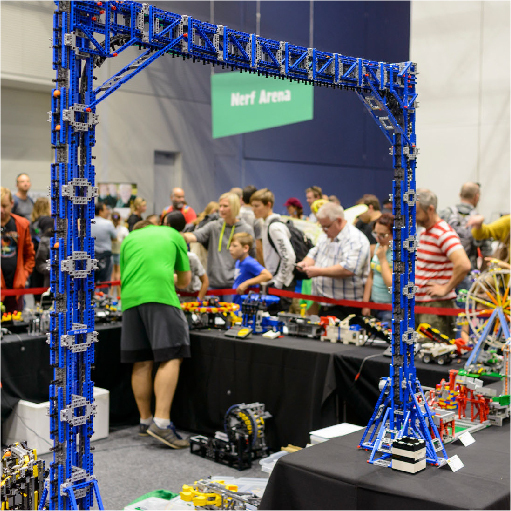 Kidz Gigantic Day Out provides unbeatable family entertainment this Easter Long Weekend. Book online and SAVE! Variety – the Children’s Charity is the official charity partner of Kidz Gigantic Day Out 2019. 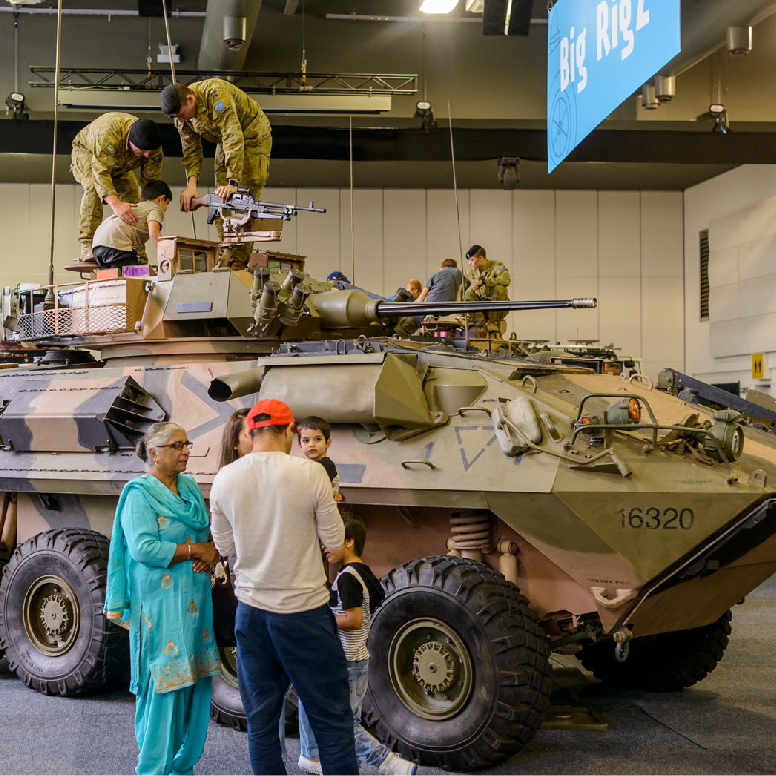 Come along and see a range of iconic Variety Bash vehicles, motorcycles and recovery vehicles from Australia’s longest running and most famous charity motoring event. 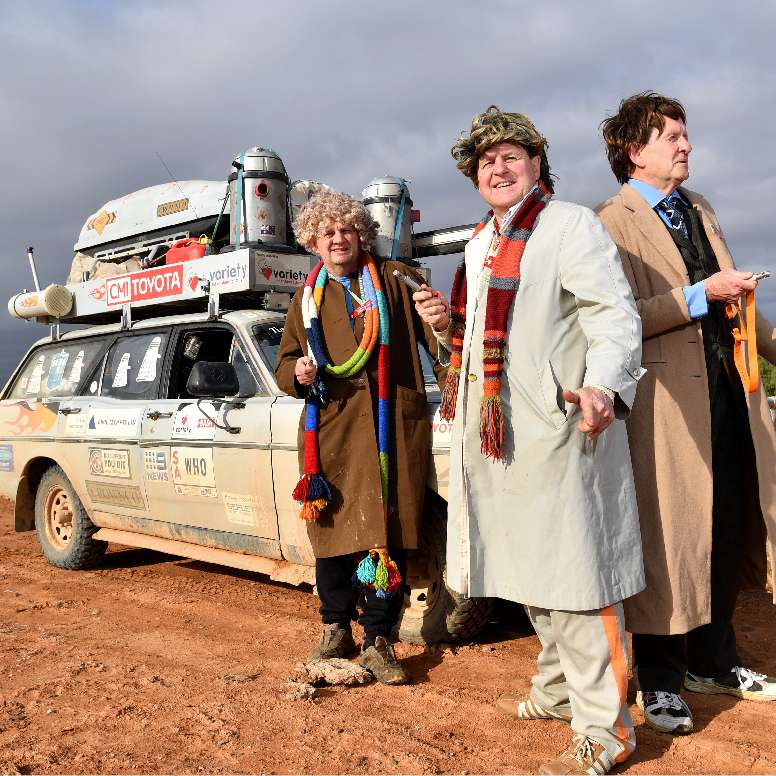 Meet the drivers, sit behind the wheel and imagine what it’s like to cross the outback in these classic vehicles. Variety – the Children’s Charity helps kids and their families with much-needed financial support for things like specialist equipment, therapy and medical supplies to help them reach their potential, because all kids deserve a fair go. Kidz Gigantic Day Out is proud to support Variety by donating $1 from each ticket to the organisation.